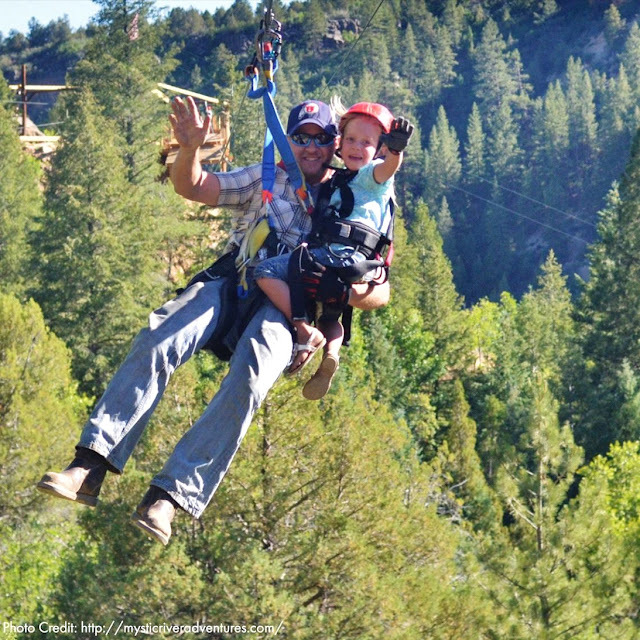 You don't need to spend a lot of money to have fun in Utah. Let's explore 20 incredible things you can do in Utah County for less than $10. 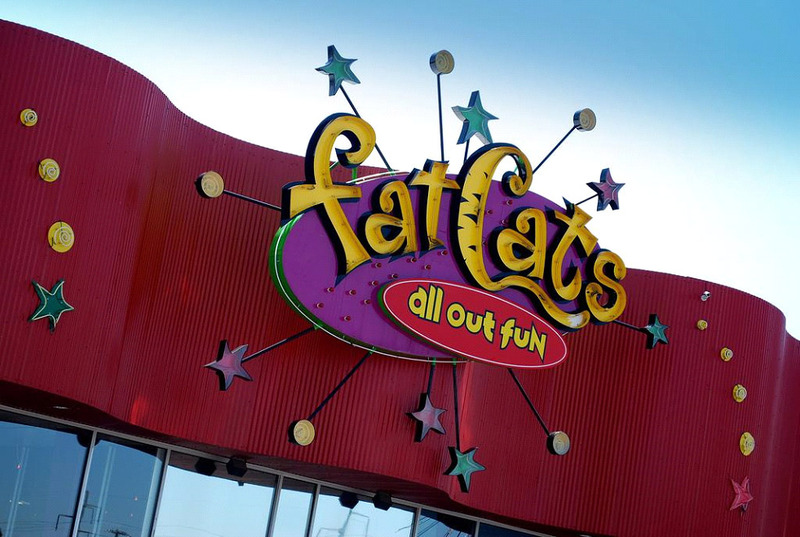 Bowling lovers will love Fat Cats in Provo. Fat Cats attracts lots of visitors, more so in summer. 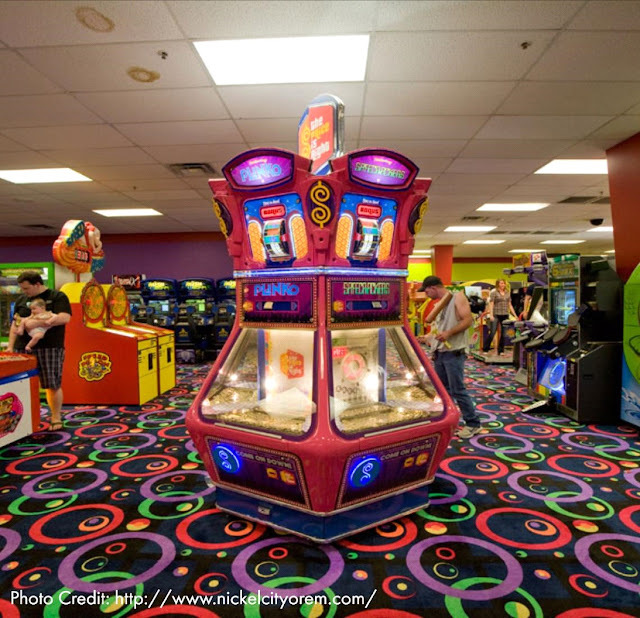 And there's more to Fat Cats than just bowling; fun-lovers can play ping pong, billiards, and more. 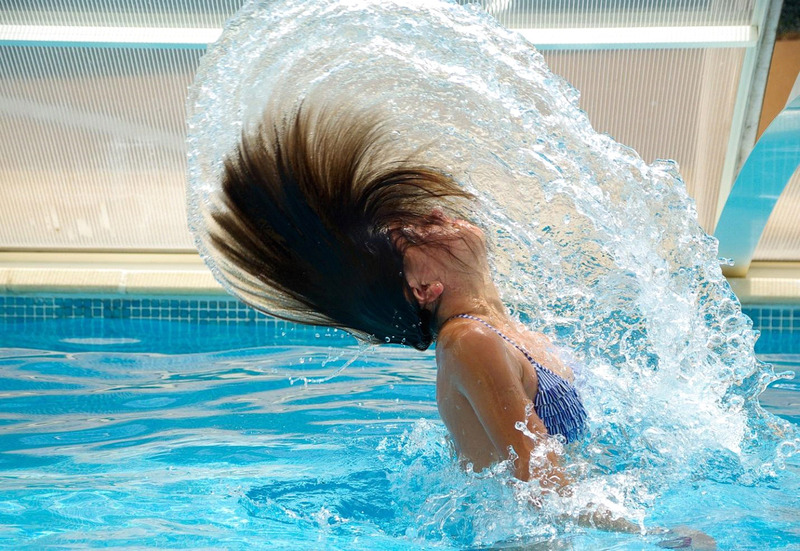 Spending your afternoon swimming at the local pool is also a pocket-friendly way to spend your summer afternoons, assuming you don't have aquaphobia. Astonishingly, pool charges will set you back no more than ten bucks. Pools like the Lindon Aquatic Centre offer discounts to locals. With as little as $6, you can enjoy a game of mini-golf at Seven Peaks (Lehi). 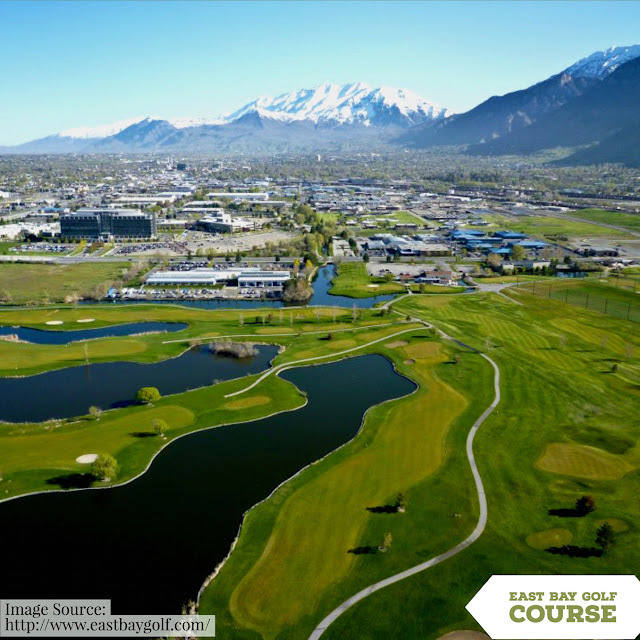 Charges for miniature golfing don't vary much amongst leading golf clubs in Utah. $10 should set you in good stead in partaking in the mini-games at the majority of golf clubs. Utah County is home to multiple theatres where you can enjoy the newest movies in town with friends or family without breaking the bank. For example, the Water Gardens theater charges only $6.50. Watching stars is perhaps among the most underrated pastimes. The BYU Planetarium welcome the public on Fridays to watch the stars using their state-of-the-art tools. Visitors also get to learn a thing or two about our cosmic environment. Amazingly, you part with only $4 for this memorable experience. As the name suggests, Classic Fun Centre, located in Orem, is a hotbed of fun activities that include skating, climbing, and bouncing. A skate pass costs $5, and $8 if you wish to participate in all the three activities (skating, climbing and bouncing). 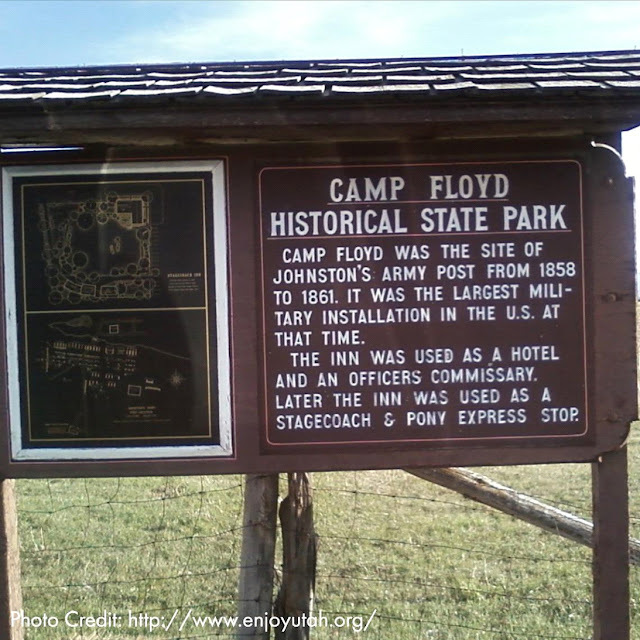 Camp Floyd State Park is home to several historical sites, some of which you might have never heard of. 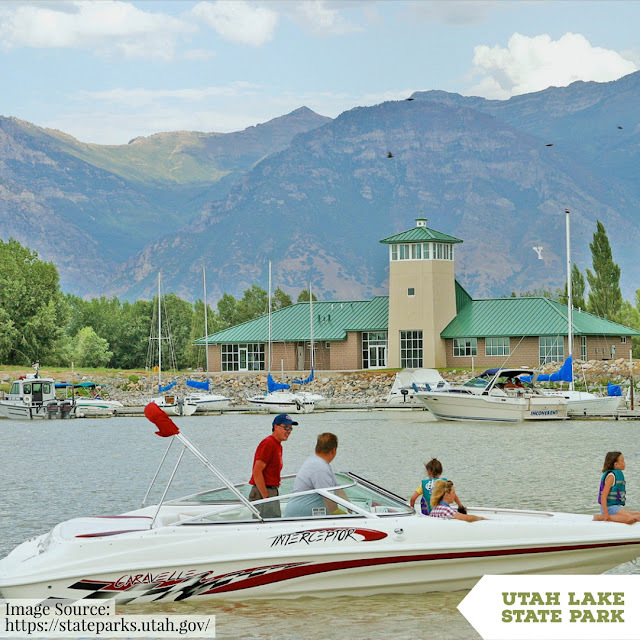 The state park is a great place to learn the history of Utah. Individuals part with $3 while $9 caters for a whole family. Provo Towne Centre has a special place (Command Deck) reserved for laser tag game lovers and players. Playing a five-minute laser tag game costs only $5. Wildflower Studios is a cool place to visit for budding artists and someone who is keen on honing their ceramic painting skills. Depending on the size of the object you wish to paint, participants pay as little as $1.5 and $10 at most. With over 100 fun and exhilarating games for people of all ages, Nickel City is one of the most affordable fun centers in Utah County. Visitors pay $2.25 to access Nickel City's beautiful arcade. Do you find video games irresistible? If you answered yes, Nickel Mania is the place for you. Visitors pay a $2.25 admission fee and 5 cents for each game. Playing for games can hardly go lower. Your fast growing kid has an incredible chance to learn about various animals at Farm Country. The farm also offers horse rides! The admission fee for this fantastic farm stands at only $7 and $2 for subsequent horse rides. Lowes Xtreme Airports in Provo offers a wide range of fun activities to people of all ages. From foam pit diving, jumping, to gym workouts, you can participate in lots of fun activities at Lowes and for not more than $10. 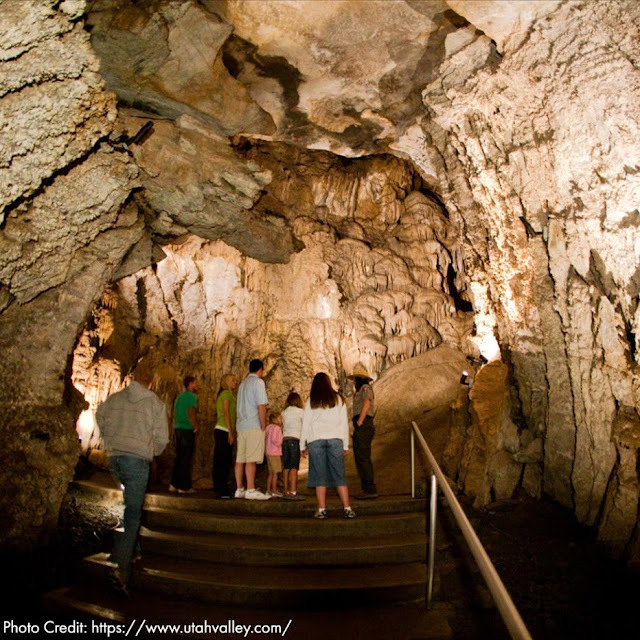 A tour at Timpanogos Cave lingers long in the memory of people who visit the site. A tour of Timpanogos Cave costs you $8 for adults and $6 and $4 for kids aged 6 to 15 years and 3 to 5 years respectively. Kids under three years gain free entry. Visit Provo Beach Resort offers lots of fun activities including laser tag, ropes course, bowling, croquet, and laser frenzy. None of these games costs over $8 for a session. How amazing it feels to drive in nature. 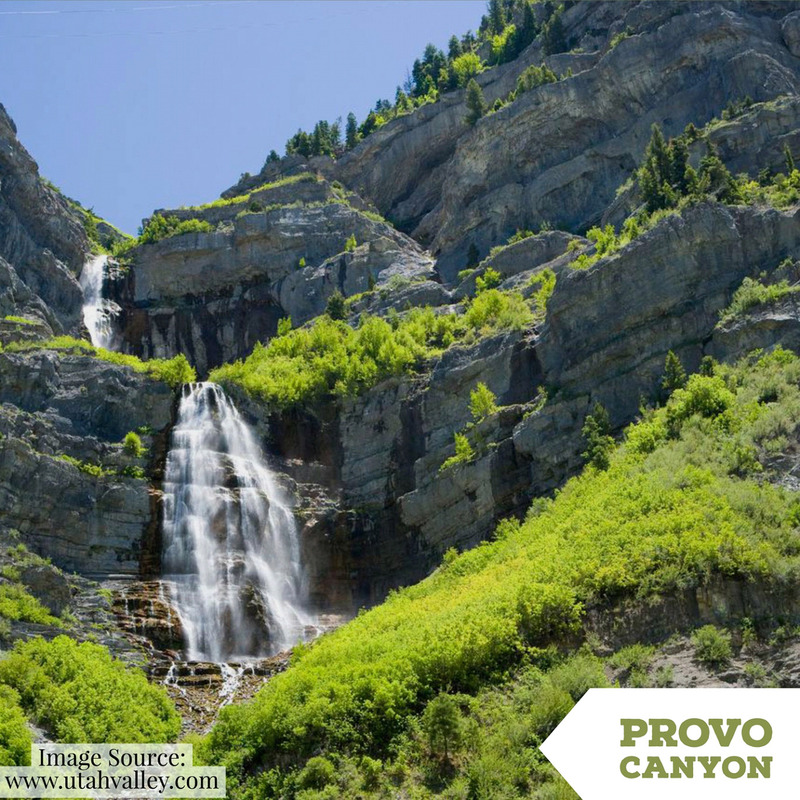 For those who perhaps have never driven through nature, we recommend that they head out to the Alpine Loop or Nebo Loop Byway this summer and ride or drive along the beautiful roads and paths traversing lush green landscapes. Driving the Nebo Loop Byway costs nothing; however, visitors pay $6 for a three-day pass into the Nebo Loop. The Orem Owlz are ready for you if you want to see baseball this summer. A general admission ticket to this ballpark goes at $5. Reserved seats start at $9. 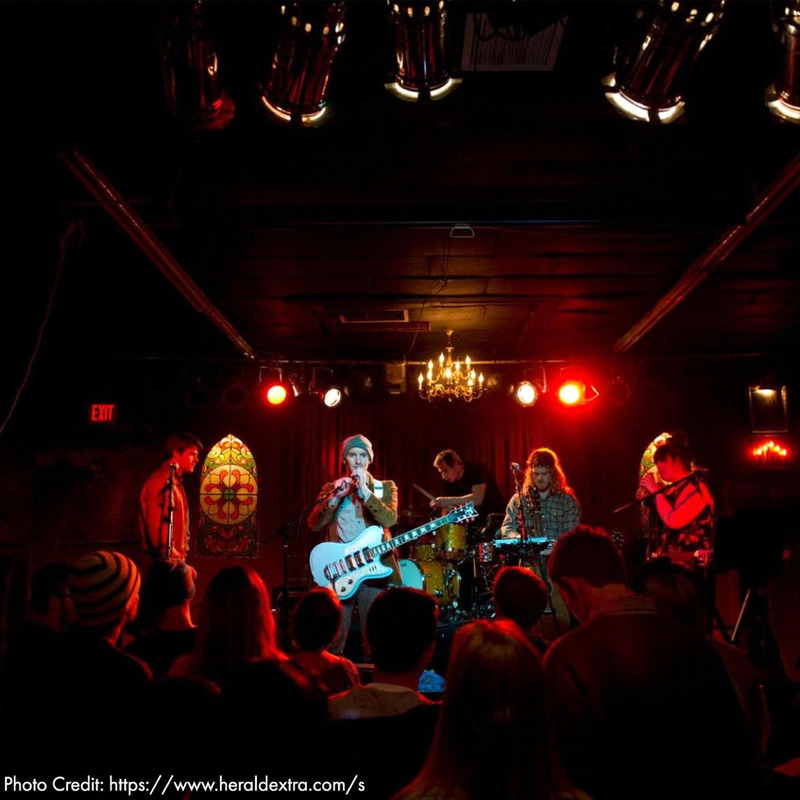 Music lovers also get a chance to savor live music without having to dig deep into their pockets, and the Velour Music Gallery affords them such an opportunity. Tickets cost just under $10 for a live and engaging musical performance. SCERA Center for the Arts located in Orem offers excellent movie series on a regular basis. With as little as $2, visitors can watch a series of films. 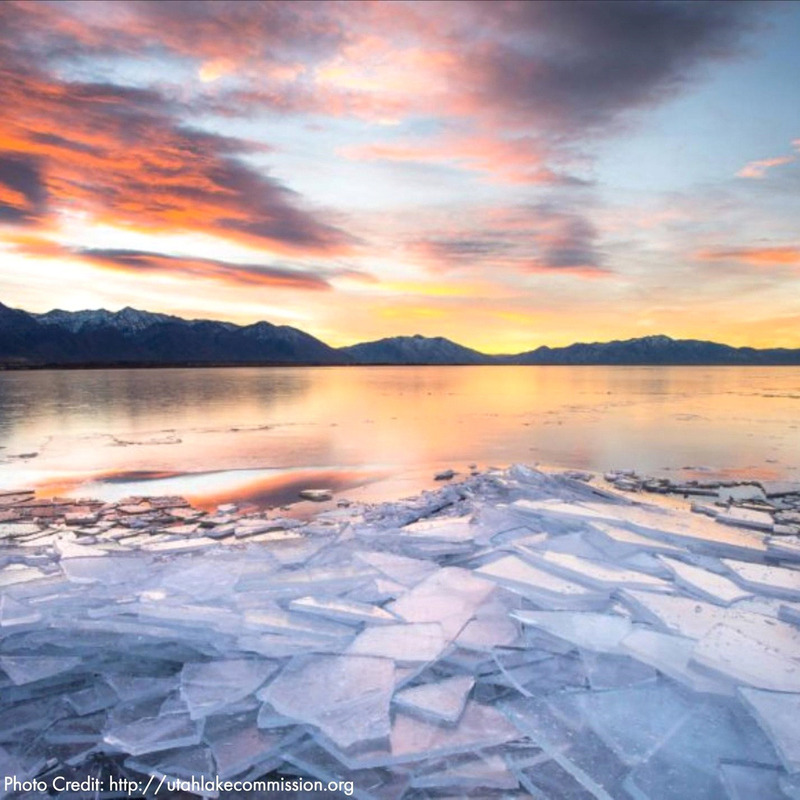 Could you perhaps be keen to have some fun on ice? In that case, the Peaks Ice Arena is the place for you. With pocket-friendly offers – skating costs $5 – the Peaks Ice Arena offers unforgettable experiences. 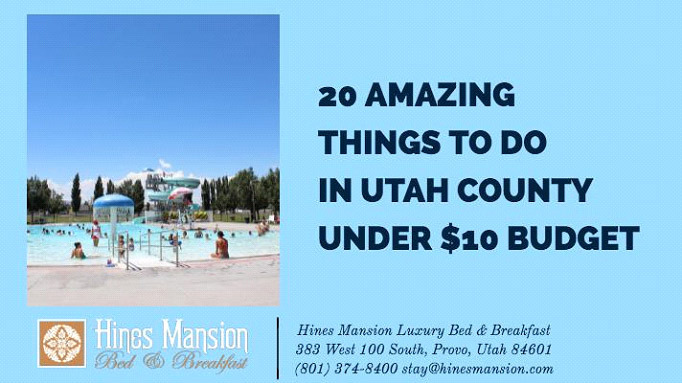 Utah is full of fun and affordable activities. 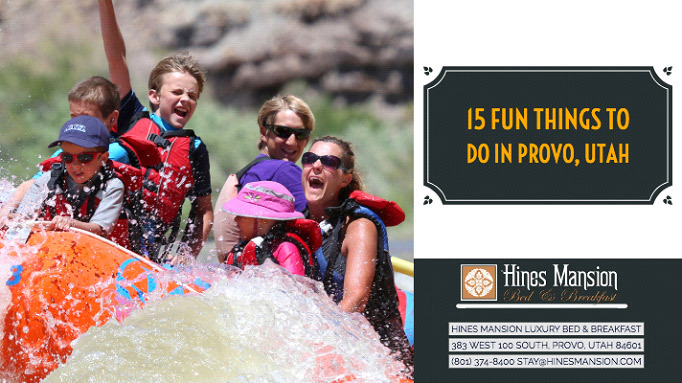 With just $10, it's possible to have fun without agonizing about burning a hole into your pocket. 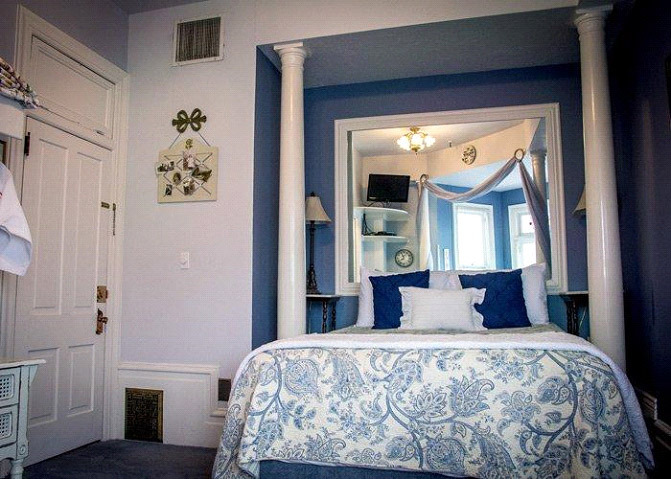 When looking for somewhere to vacation, you want to visit a place that will make you feel happy. 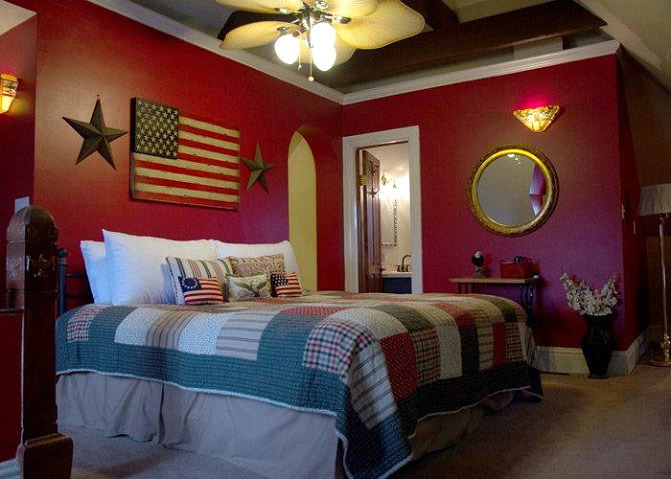 There are many options for a vacation spot, but none have quite the charm and appeal of Provo, Utah. It may surprise you, but Provo, Utah has consistently ranked in the top 10 happiest towns in America, according to a study done by National Geographic. It has also ranked well as a place for outdoorsy type people to live, creative types to have a job, and as a place to raise a family. This town, and how great it is, has been one of the best-kept secrets in America, but not anymore. 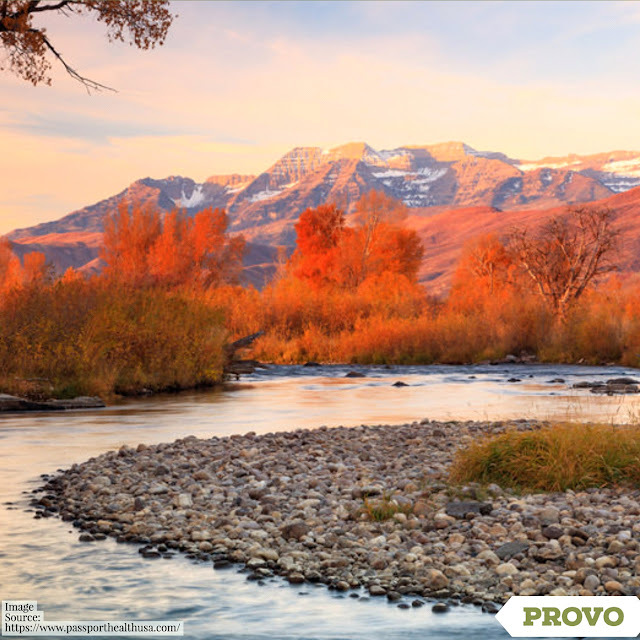 There are many reasons for how well Provo ranks in these studies, particularly in how happy residents are, but there are a few reasons that stand out. Some important items we need to be happy are getting outside, eating healthy and delicious food, experiencing art, taking a vacation, and being part of a good community. One of the largest factors in being happy is getting outside. In Provo, there are many options for outdoor recreation within a few minutes of downtown, making them accessible to all. Provo is nestled near the mountains, so there are many winding trails for hikers of all skill levels as well as some opportunities for rock climbers of various skill levels. There is also a nearby lake, which offers everything from swimming to fishing to sailing. You can rent most of the equipment nearby and there is even a sailing school that gives lessons to the public. 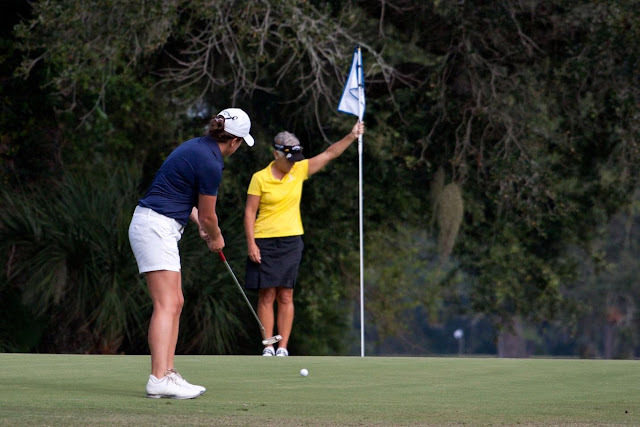 Even in the winter, there are plenty of outdoor activities to enjoy. 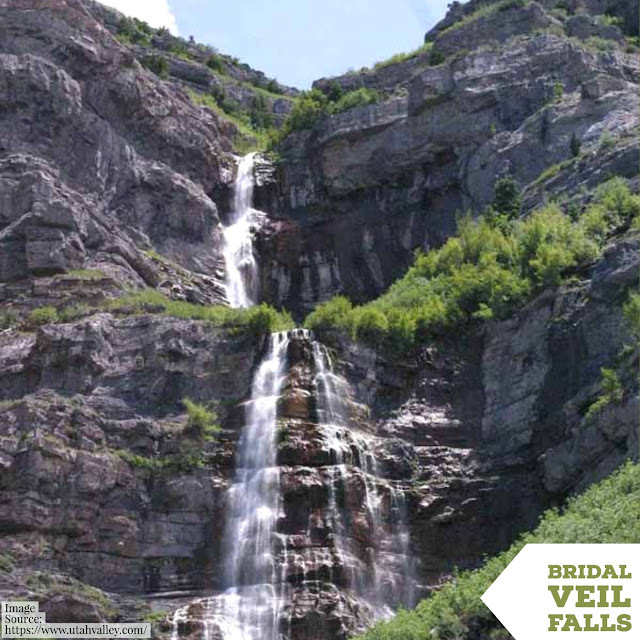 The Bridal Falls, a stunning set of waterfalls, freeze over and some daring ice-climbers climb up them. On the lake, there is ice fishing, and there is cross country skiing outdoors as well. In short, there are plenty of adventures to have outdoors no matter what time of year it is, which contributes greatly to happiness. In addition to being outdoors, people also need good, affordable food. Provo is a great place to go for delicious food. The city has several farmers’ markets where local farmers bring the best of their food into the city. There are also many local orchards to supply these markets as well. All in all, people in Provo can get fresh, delicious fruits and vegetables for a good price. Beyond this, of course, there are the many delicious restaurants in Provo. 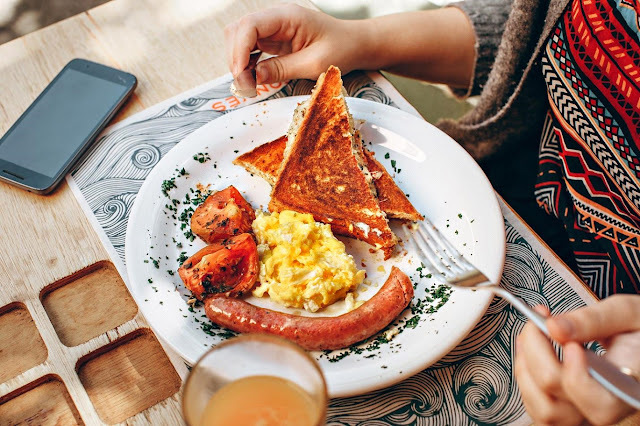 There is a dizzying array of foods to choose from and you know the atmosphere will be great since everyone in town is so happy. You can eat at a different place each night you’re there and still have more restaurants you want to try. In addition to eating great food, people also need art in various forms to feel happy. Another important aspect of happiness is experiencing art. Provo is full of art and culture in addition to all of the outdoor wonders. There are several theaters in town, a thriving community orchestra, as well as several art galleries. 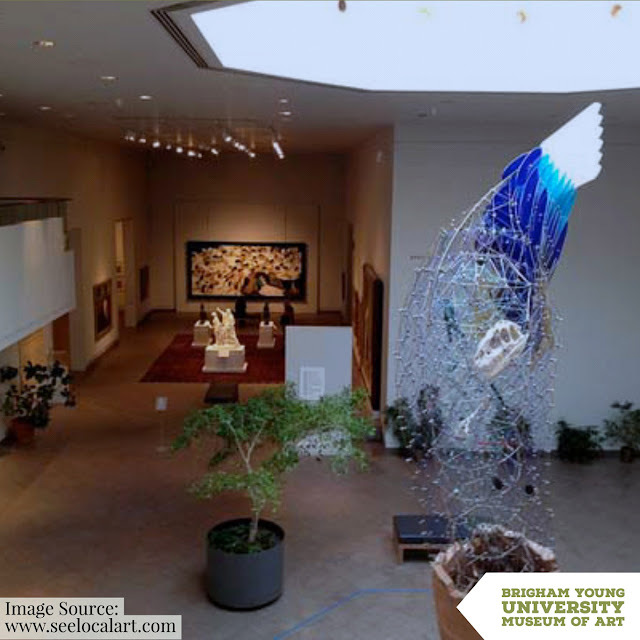 Brigham Young University has brought many different attractions to the town as well. They are generous about sharing some of their more interesting academic buildings with the public and their students put on many wonderful plays. Another example is BYU’s paleontology building, which is open to the public, and all they ask for is a donation. This building holds fossils that have been gathered over decades and it serves double duty as a museum and a research lab. While art is important for happiness, so is taking a vacation. Taking a vacation is very important to our happiness. With the amount there is to do and see in Provo, it is likely that residents choose to take a staycation instead of traveling somewhere else. Why would they leave? 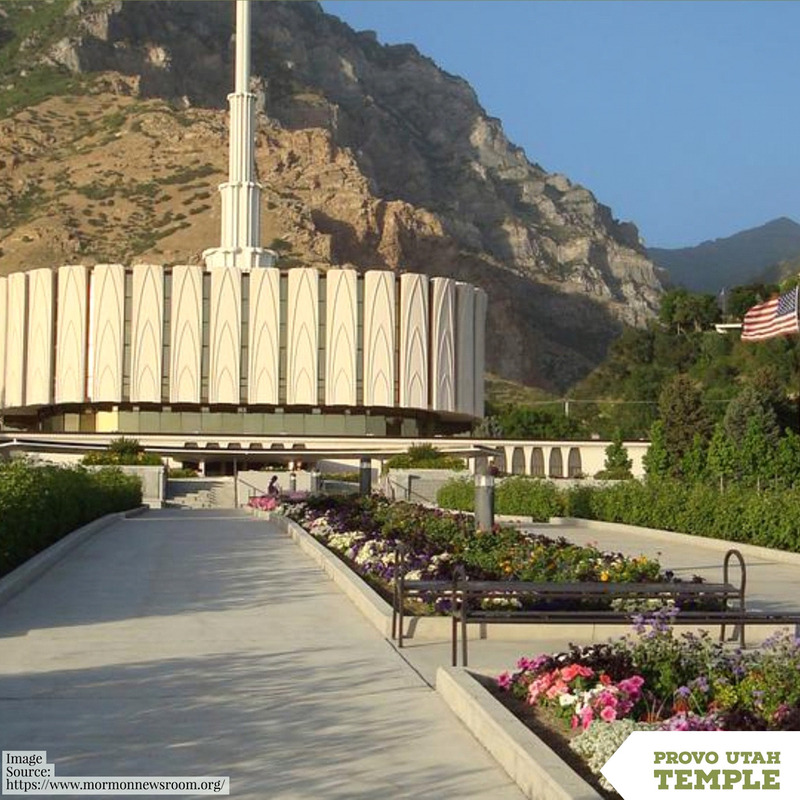 Everywhere you look in Provo, there is another reason to visit. Their waterpark has something for all ages, from a collection of waterslides to a lazy river to a section just for toddlers. In addition to that, there is also a trail that can be traveled via rollerblade, as well as just about any other form of non-motorized transportation. This trail runs along the river and can be accessed by the highway. All of these traits make this path accessible to many people of various hiking levels and that means visitors only have to travel as much of it as they desire. Taking vacation is important for our health, but so is having a friendly community. 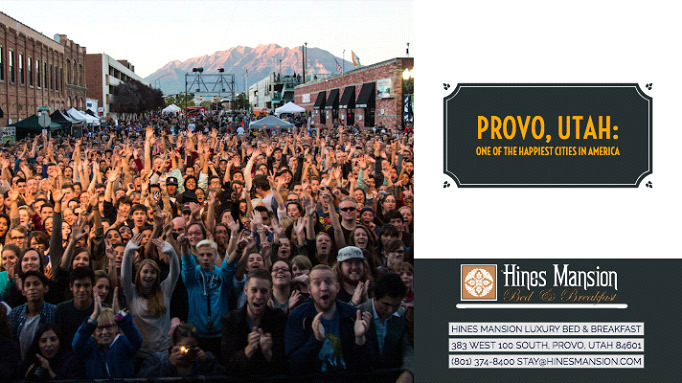 Provo is a friendly community and is welcoming to visitors. One of the reasons Provo is such a happy place to live is because everyone there is so friendly and people are able to find their niche. For visitors, it doesn’t take long to fall in love with the city and get to know many of the people there. Provo celebrates its history, embracing both the people of past and present who live there. They are happy to remember what is past and look to the future. By learning about Provo’s past at any of its museums, you can be drawn into the community as well. There is a lot to love in this city and a lot to love about the community you will find there, past and present. Provo is one of the happiest cities in America because residents and visitors are able to get outdoors, eat delicious and healthy food, experience art, take a vacation (or a staycation), and be part of a friendly community. Many of the factors of happiness are easily covered in Provo, which must be why it has ranked so highly as a great place to live so consistently. 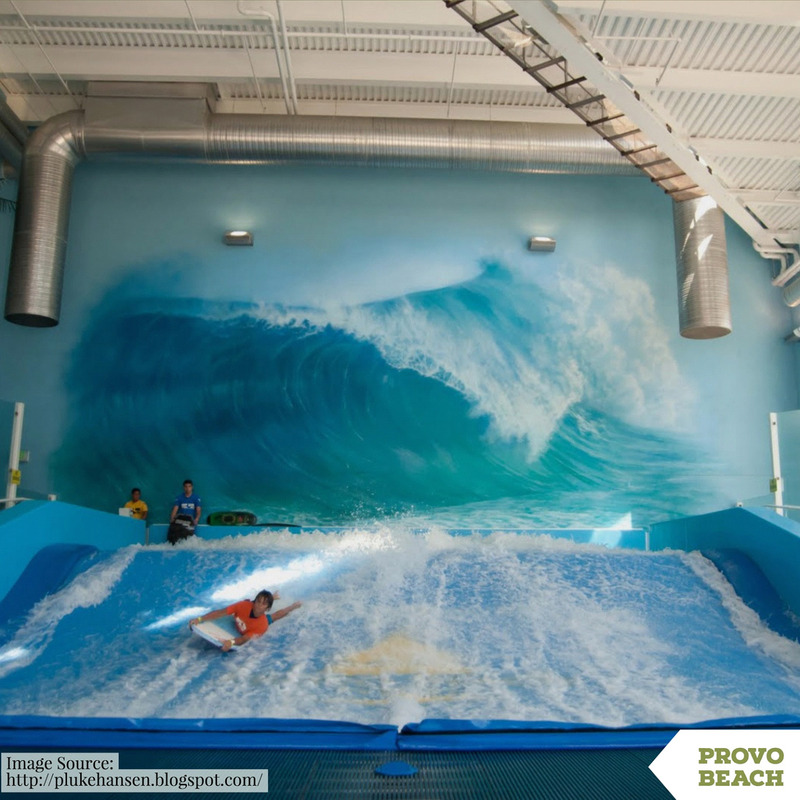 If you don’t live in Provo, then part of your happiness could be in taking a vacation there. 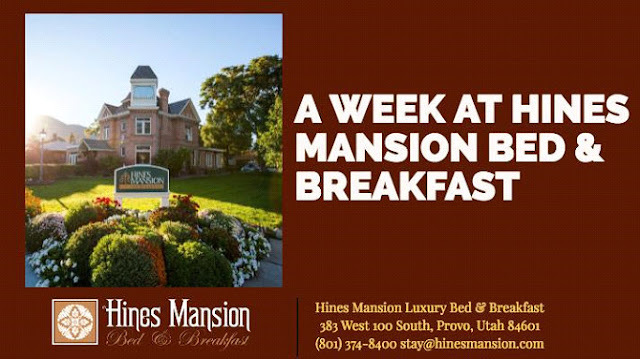 After all, taking a vacation is an important part of being happy, and we know that Provo fits the rest of the bill. 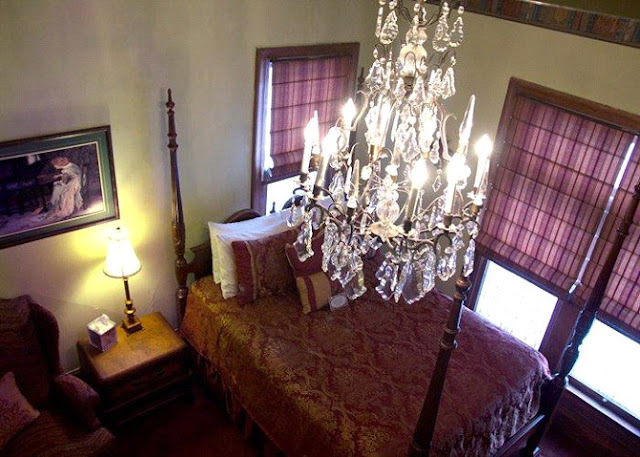 All it’s missing is you!